So I recently received the Miss Glossy Box for the summer months! For those of you who don’t know, Miss Glossy Box is the second subscription box service that Glossy Box have made which is targeted to a younger audience consisting of drug store and more affordable brands! 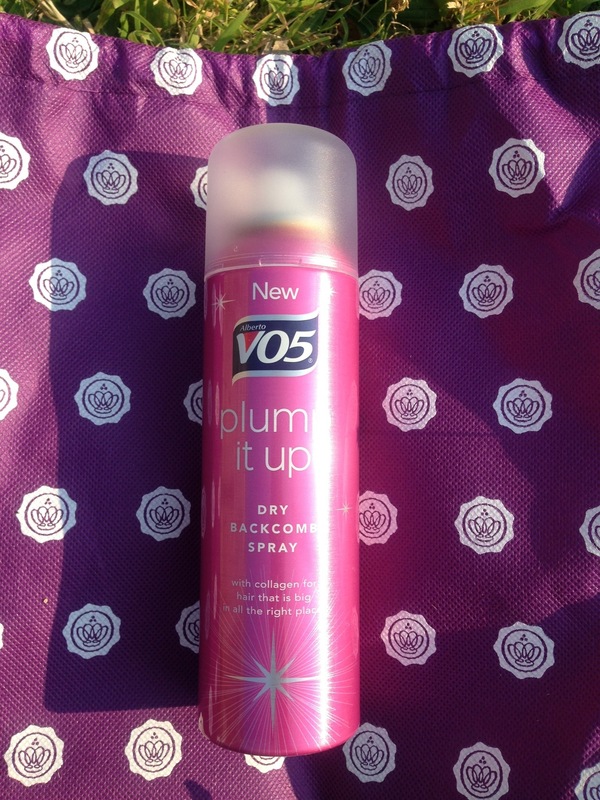 This is a spray designed for those of us who love a good back comb but hate the crispy and stiff feeling that hairspray gives! It smells good and lasts a long time and really does leave a more natural movement to your hair even when you have it back combed! I like a good nail wrap every now and again! Although I find some of the patterns very garish (which some would claim this one is too), I think this design is perfect for the target audience of the box! 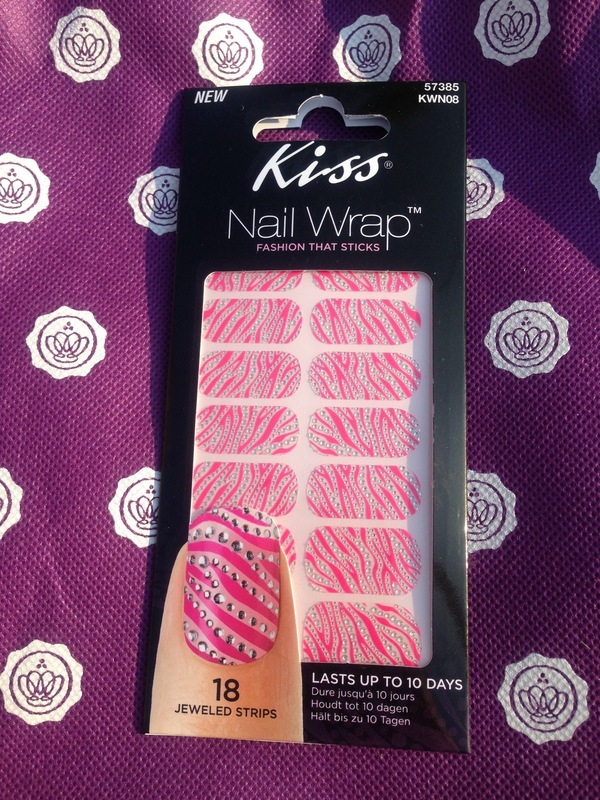 Nail wraps are quick to put on, require no glue and last really long too! 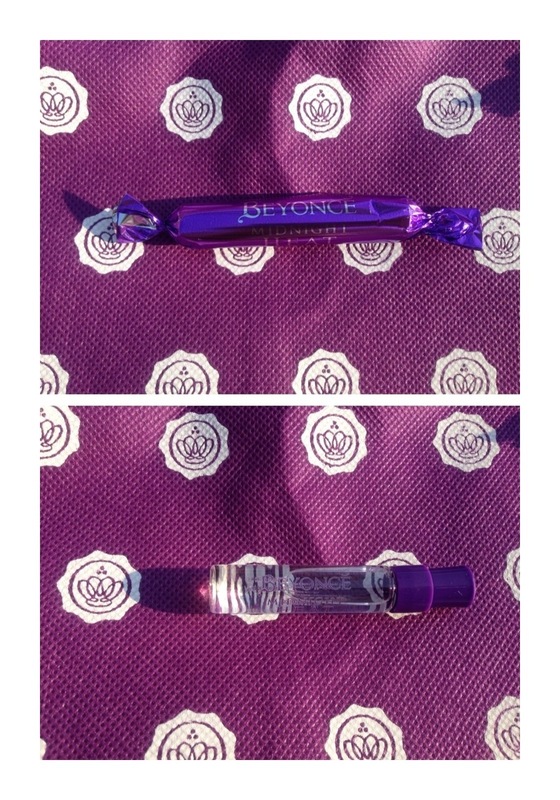 When I first got the box, I could smell something incredible coming from the bag! 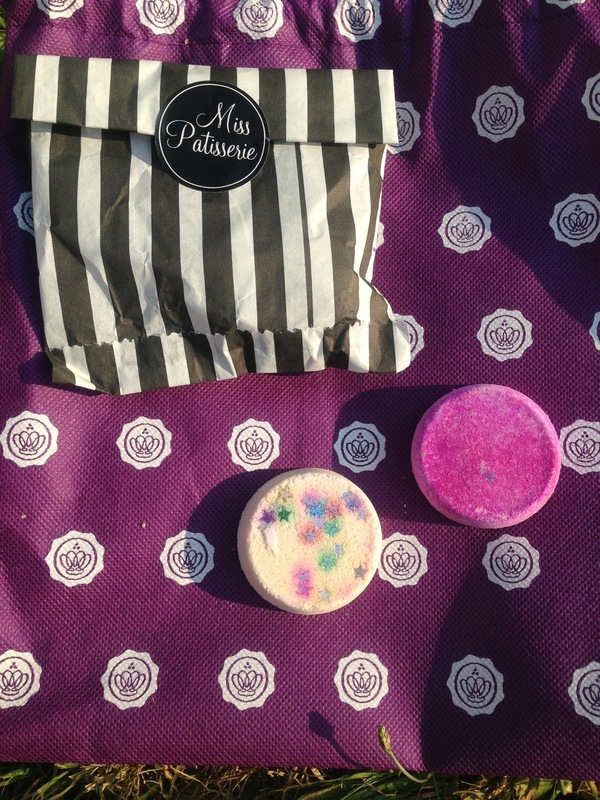 I loved the idea of the bath fizzes in the box because its something I’ve never received in the original Glossy Box! 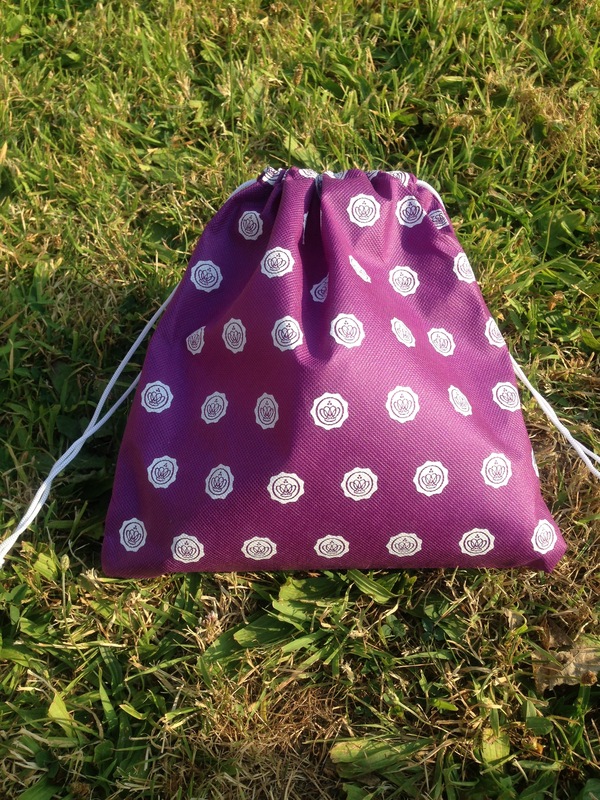 They smell divine and have fun stars in them which float around in your bath! These eyelashes are not able to be bought separately however, they are of fairly good quality! Perhaps a bit too full on for the looks that I like to go for, but I like the idea of them! They come with glue too! This perfume is a really pungent scent! I wouldn’t say it’s very evening at all! Rather, a musky smell which is bordering on smelling like ‘Grandma trying to be hip’. It’s a shame because I love the original Beyonce Heat which I have a bottle of! All in all, I feel as though this months Miss Glossy Box wasn’t really marketed that well! I think the perfume, lashes and back comb spray were better suited to the original Glossy box, however, there were a lot of full sized products in the box and for the price of the subscription, we all got our money’s worth! I’m just not sure if some of the products were suited well for myself! 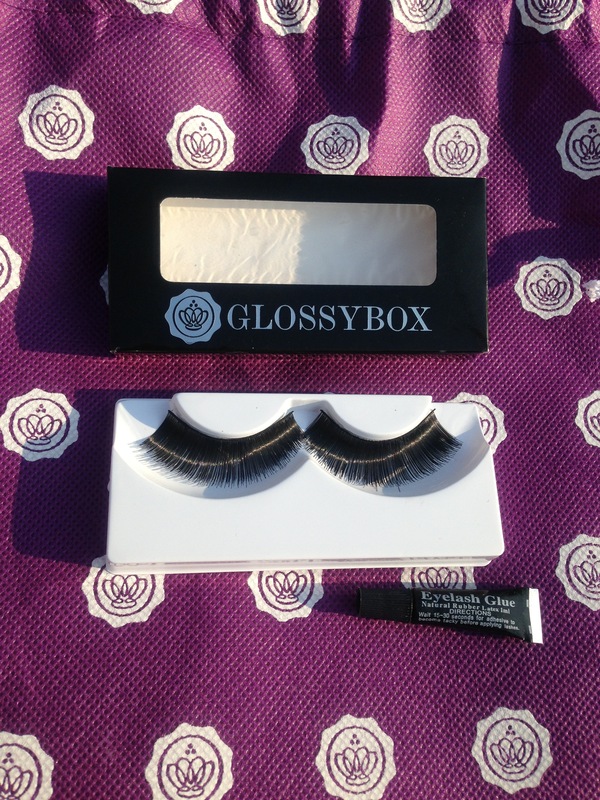 You can subscribe to Miss Glossy Box here!